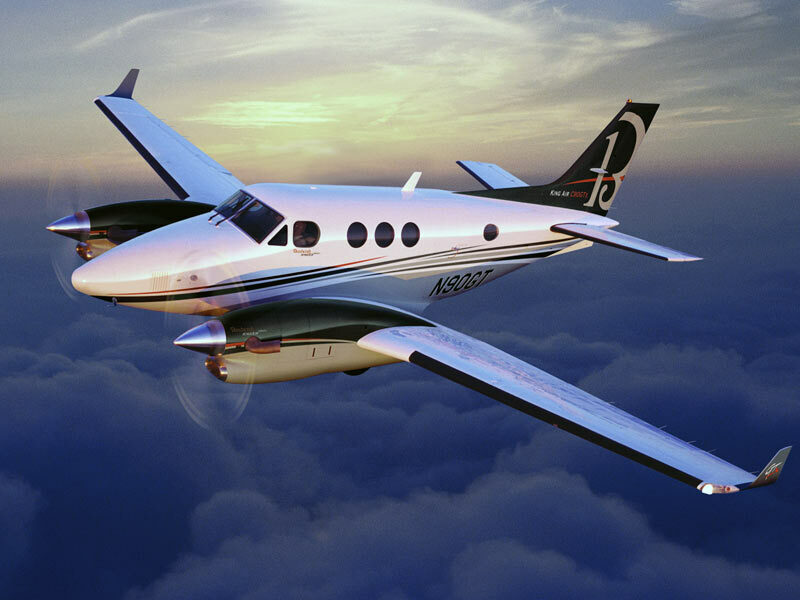 Turboprops are the most attractive aircraft on the market, mainly due to their low operating costs. Their performances on take-off and landing allow them to land on very short runways, some of them inaccessible in jets. 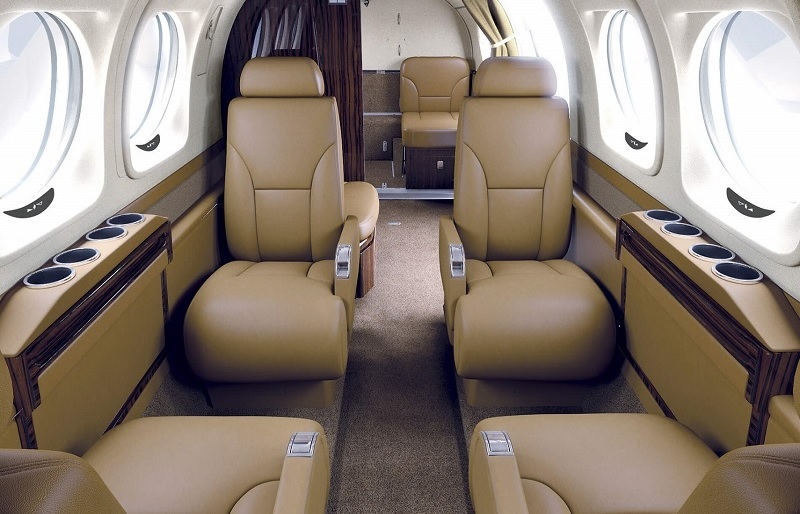 Just as safe as the jets, they have a pressurized cabin, air conditioning. Their luggage capacity is limited when the maximum number of passengers is reached.